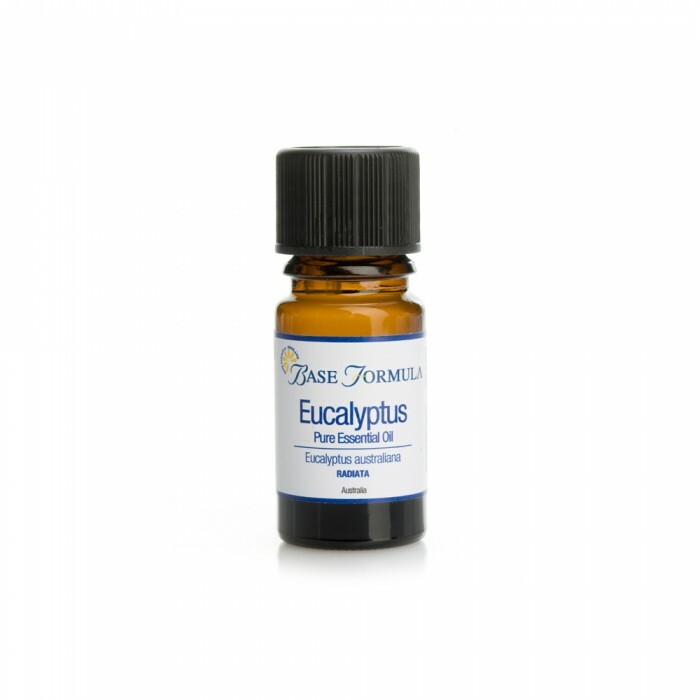 Eucalyptus radiata essential oil has a slightly camphoraeceous, sweet and fruity aroma. Although Radiata shares the same properties as Eucalyptus Globulus it is often the aromatherapists' preferred choice because of its more pleasant aroma. Eucalyptus radiata essential oil is sometimes known as Black Peppermint Oil. 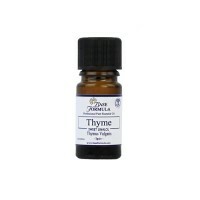 It is steam-distilled from the leaves and twigs of a tall evergreen tree that is native to Australia. Although it shares the same properties as Eucalyptus globulus, Eucalyptus radiata has a less intense, milder aroma. Many aromatherapists believe this is the most useful Eucalyptus because it has a more pleasant aroma and is more easily assimilated.